OpenStreetView (OSM) is being launched by OpenStreetMap as a means to generate street-level photography for OSM on a global scale. 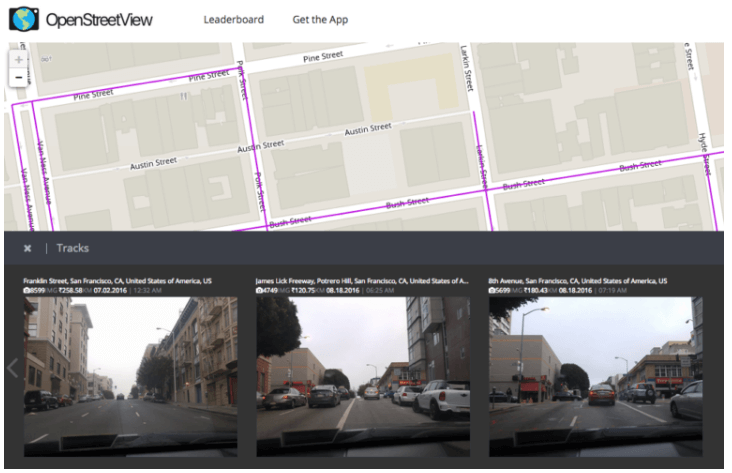 People who enjoy mapping can grab images and upload while driving; it’s not readily available to general users. They are able to do this through the Android and iOS apps built by OSM supporter Telenav. While the attempt at OpenStreetView in 2009 failed, this time, it could succeed in the long run. Keep in mind that it will take years for the coverage to hold meaning on a global level.